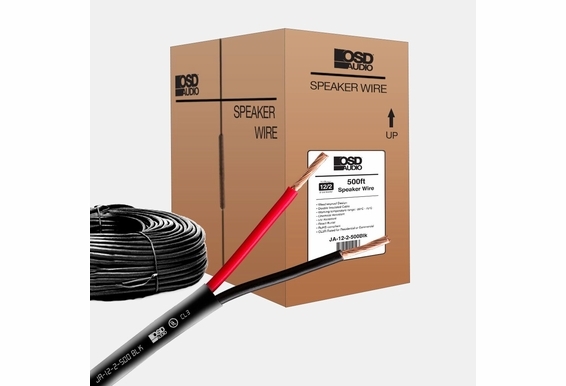 This 2-conductor in-wall speaker cable (12 gauge) is ideal for a large, high-quality indoor or outdoor speaker installation or low voltage lighting application. It can also be used for many other direct burial applications. 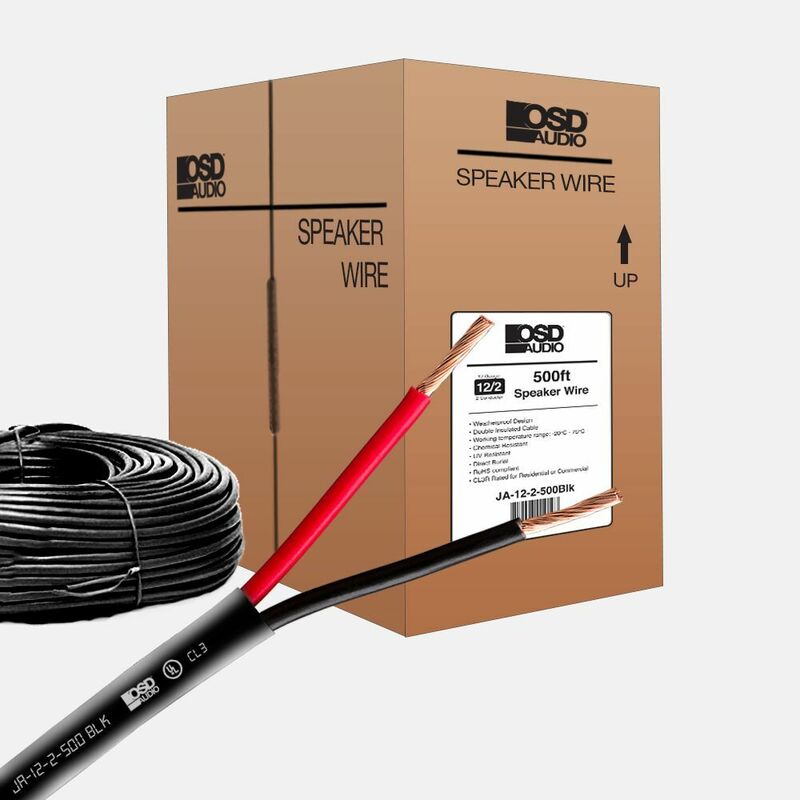 The double insulated cable has a UV resistant black polyethylene jacket that protects against water damage and is resistant to chemicals, gasoline and solvents. 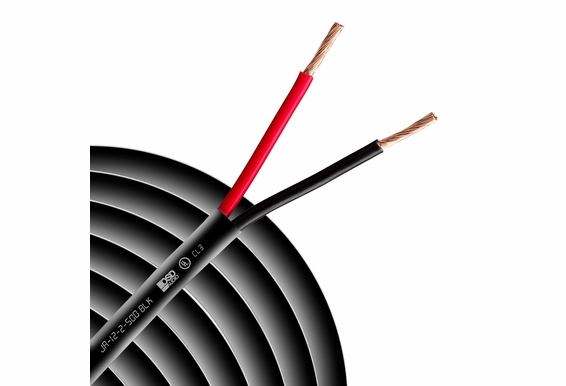 This RoHS compliant cable (500ft 16/2 CL3 rated) has a continuous working temperature range of -4 degrees to 167 degrees Fahrenheit (-20-75 degrees Celsius).